Organic farming in Wallonia accounts for one hectare out of every ten and for one farm out of eight (2017 figures). Its share continues to increase every year. A centre of interest and an itinerary are being featured for the second year in a row in cooperation with the UNAB, a 100% professional union. Many exhibitors will be offering equipment and assistance solutions for producers. If you are visiting with your family, you can enjoy the excellent regional products available under the En Terre Bio marquee and at Ardenne Joyeuse. 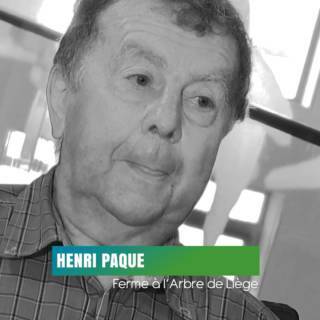 The “En Terre Bio” marquee: a meeting place for organic industry players! En Terre Bio is located at stand 78.01, between Hall 1 and Ardenne Joyeuse. 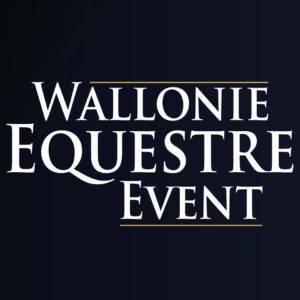 The UNAB will be very busy for four days, introducing visitors to the quality and diversity of the products produced by Walloon organic farms. The En Terre Bio marquee is a welcoming rallying point for producers, artisan-processors, managers, consumers, sister and political organisations. The UNAB’s message is to work together in a spirit of solidarity to guarantee a solid and promising future for the organic sector. 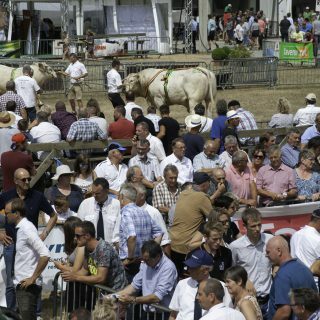 The promotion of organic cattle, the number of which increased by more than 20% over 2016 and 2017, with a gourmet meal featured at stand 79.06A, at Ardenne Joyeuse, thanks to the enthusiasm of three breeders. 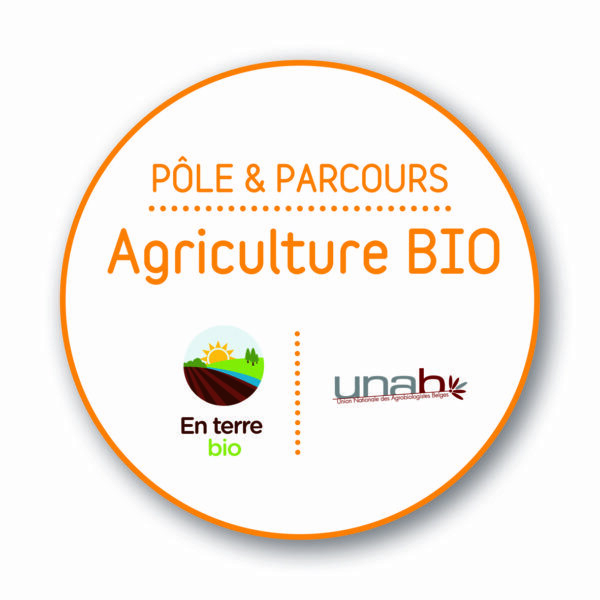 The presence of the stand of the Agence wallonne pour la promotion d’une agriculture de qualité (Apaq-W), under the En Terre Bio marquee. The Apaq-W will offer organic milk tastings and a contest during the Fair. Jointly with Ecores, Färm and Terra Etica, the UNAB will present the partnership of farmers, artisan-processors and independent organic stores. 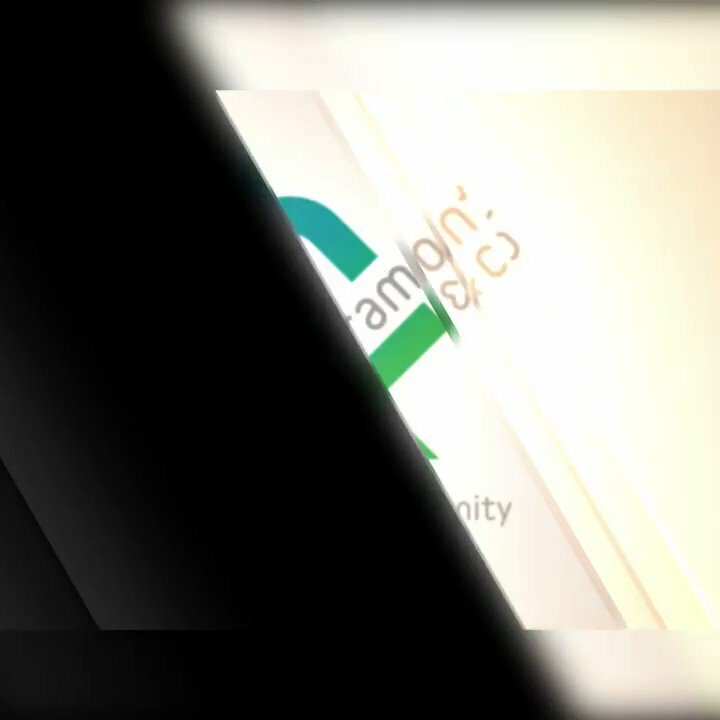 Together, they are creating new channels for local and fair trade organic products, promoting transparency from the pitchfork to the fork. 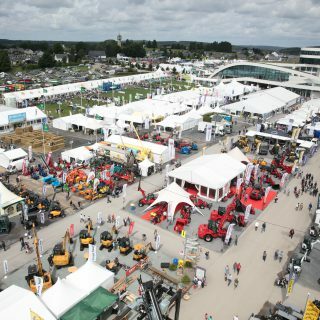 The “I protect Wallonia’s water” project, coordinated by the UNAB and the Collège des Producteurs, Accueil Champêtre en Wallonie and Protect’Eau will contribute to the sparkle of the “Village environnement” (Hall 3) while gushing up under the En Terre Bio marquee from time to time.